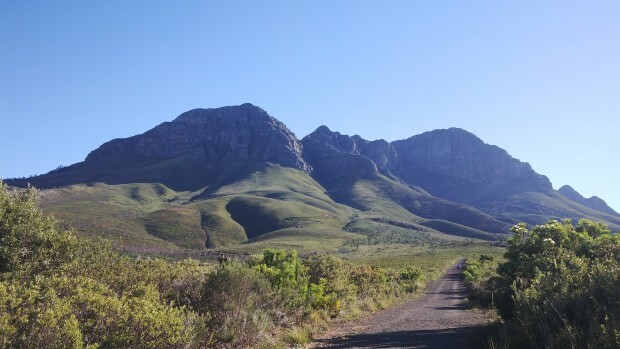 The Helderberg Nature Reserve is in Somerset West in the Western Cape, only 45 kms from Cape Town. 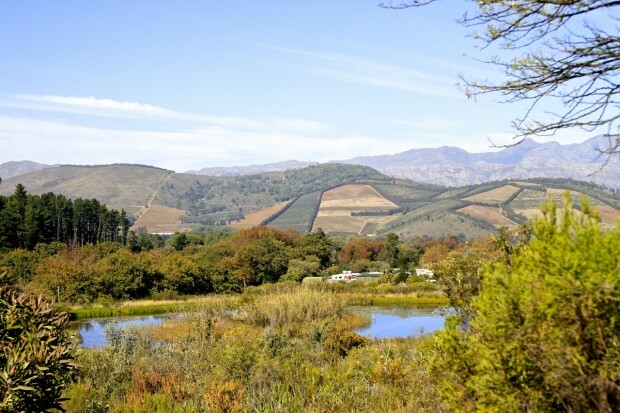 The Reserve is surrounded by the Hottentot Hollands Mountain range and sits on the slopes of these mountains. 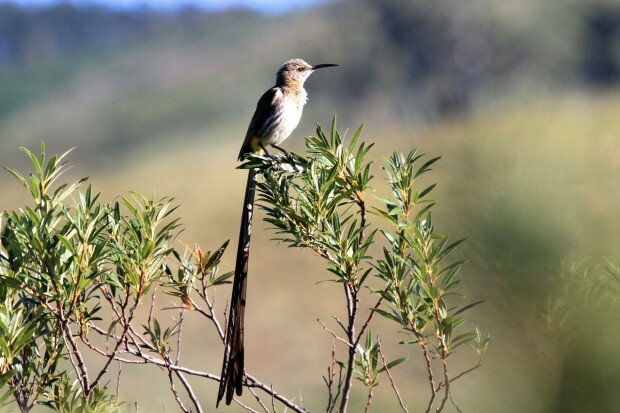 It is a beautiful place by any stretch of the imagination with a prolific birdlife, stunning proteas and fynbos and a couple of wild creatures if you are lucky enough to spot them. 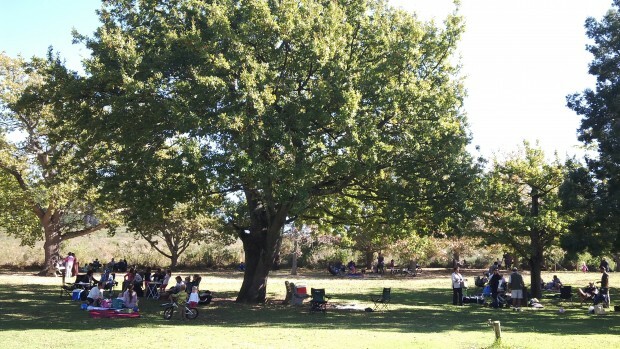 The Reserve has a beautiful picnic area where families can have a relaxed days outing under the trees with their picnic baskets or they can visit the Oak Cafe where light meals and refreshments can be had. Just to remember: Helderberg Nature Reserve has a “no-bin policy” and visitors must remove all rubbish they bring in with them. There are adequate ablution facilities, an Info shop and Nursery at the foot of the slopes. The Reserve boasts about the large number of plant, bird and wildlife numbers within it’s boundaries. Some 170 confirmed species of birds, over 600 plant species, over 40 species of mammals with 30 reptile and 8 amphibian species, not surprising that they boast about it. The views from the upper slopes are stunning, looking out over winelands and the sea. There are Summer Concerts which bring in revenue to the Friends of the Helderberg, who, together with the City of Cape Town maintain and look after the Reserve. There are a number of hiking trails into the upper slopes and all due care must be made to follows the simple rules given out by the reserve. 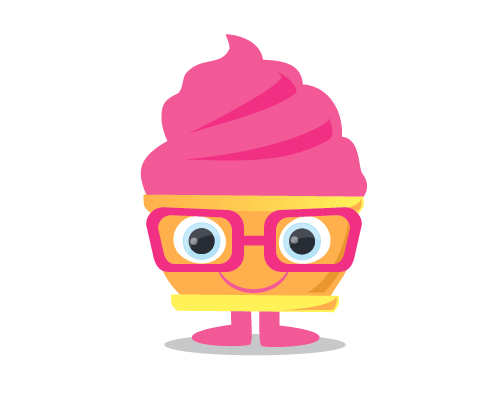 – Senior citizens R59 (60+ years). We have now been a few times and must admit we have become addicted to this beautiful place and will make the most of the natural, fresh and stunningly beautiful environment the Reserve has to offer, we will come back again and again.